Any type of DUI charge stands to alter your future, but none more than a charge of DUI manslaughter. If you are convicted of the crime, you will likely face lengthy prison sentences that impose mandatory minimum penalties. If you face a charge of DUI manslaughter, your future depends on a strong criminal defense by an experienced DUI manslaughter attorney. The intoxicated and impaired individual operating that motor vehicle contributed to the death of any human being or unborn child. First-degree felony charges can incur penalties of up to 30 years in prison and a fine of no more than $10,000. How long will I serve if I am convicted of DUI manslaughter in West Palm Beach? DUI sentences vary widely throughout Florida. In 2015, the Miami Herald studied records regarding over 400 DUI fatality cases since 2012 to determine an average sentence. Based on the data recorded, the Herald found that statewide sentences vary by county, with Miami-Dade County sentences averaging just under 6 years. Palm Beach County, on the other hand, has one of the highest average sentences in the state at almost 12 years. If you are convicted of DUI manslaughter in West Palm Beach, you have a high chance of serving a long prison sentence, as prison time is a near certainty for this offense. Mandatory minimums should also be considered. In 2007 the Florida legislature enacted a 4-year mandatory minimum prison sentence for DUI manslaughter. 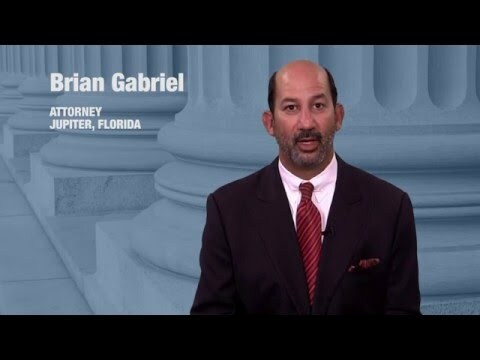 The outcome of your specific case depends on the expertise of a strong DUI defense attorney like Brian Gabriel of Palm Beach County. One who has been arrested for DUI manslaughter in West Palm Beach should contact an attorney to discuss available methods to fight the severe charges made against him. A charge of DUI manslaughter can severely restrict your freedoms. Challenging the accuracy of the field sobriety tests imposed on you at the time of the DUI stop. Insufficient probable cause for an officer to believe you were impaired. The breathalyzer test results were improper because the officer who administered the test failed to follow proper protocol or failed to properly maintain the equipment. 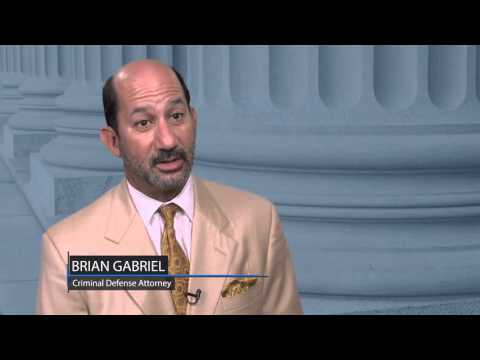 At The Law Office of Gabriel & Gabriel, we strive for the best possible outcome for each unique criminal case. 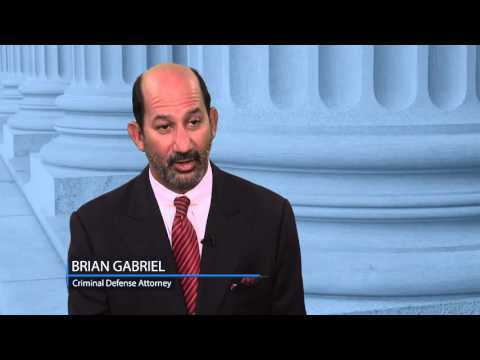 With over 25 years of experience defending DUI charges in West Palm Beach and throughout Florida, attorney Brian Gabriel can work with you on building a strong criminal defense. Call (561) 622-5575 for a free legal consultation.